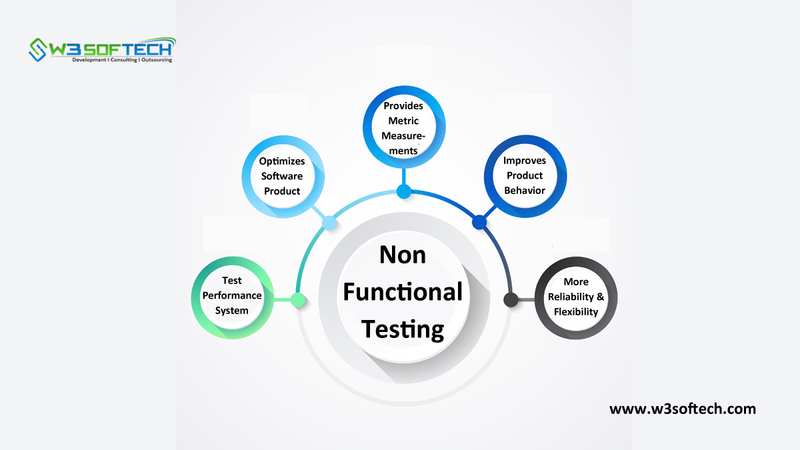 Non-Functional Testing is one of the types of software testing which is used to check non-functional aspects of a software application. The major role of it is to test the performance of the system as per its parameters which must not be addressed by functional testing. It also comes under the black box testing technique. In other hands this testing can be easily understandable by checking that how many people can simultaneously login into a software application. Both Functional Testing and Non-Functional Testing are important in Software Testing to get the expected output results.